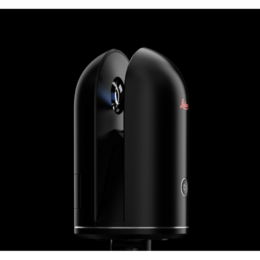 Leica Geosystems authorized distributor, ABTECH has the largest distribution network of surveying equipment in Quebec. 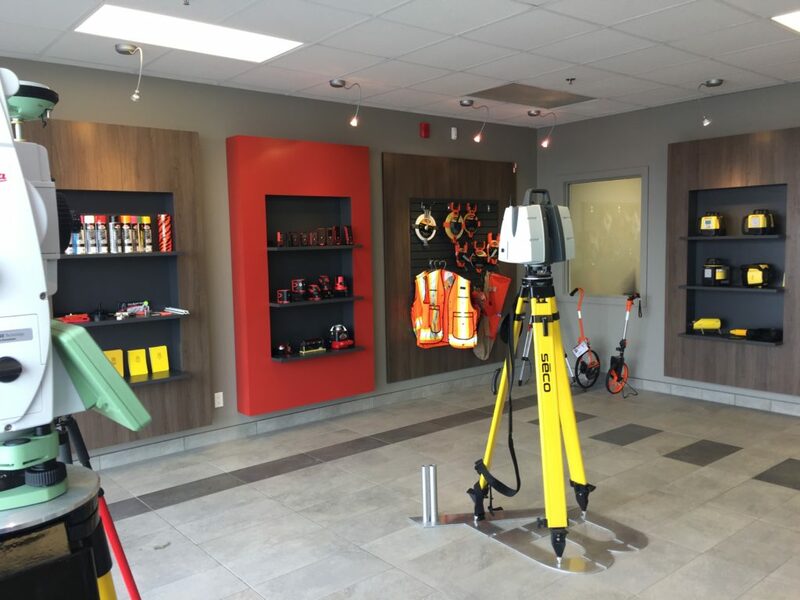 In addition, our extensive inventory of surveying instruments, heavy machinery guidance systems, laser scanners and supplies (Seco, Krylon, MagNail, Rite in the Rain…), distributed in four branches, provides our customers with a wide range of products to suit their needs while respecting their budget. See the Products section of our website for more information or to order. 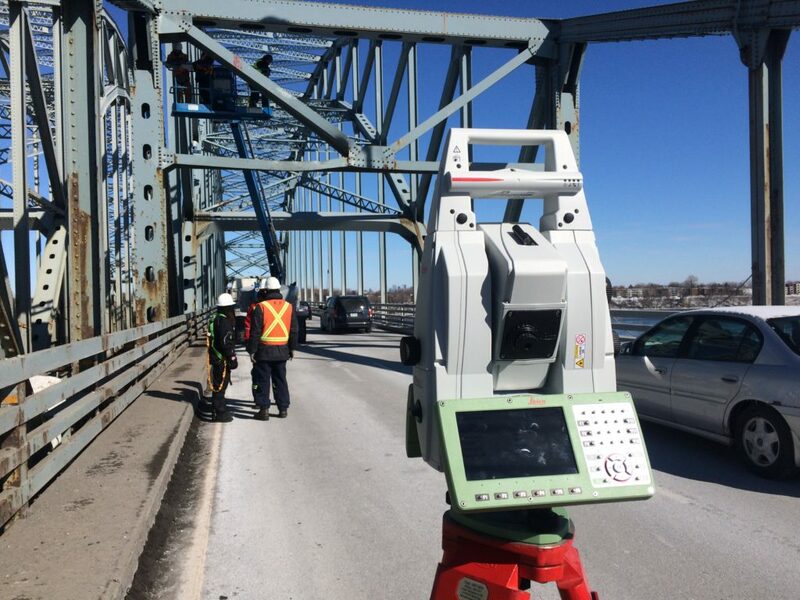 Because a purchase is not always the best option for occasional use, ABTECH offers its customers a complete inventory of surveying and construction instruments, heavy machinery guidance systems and laser scanners reserved for rental. 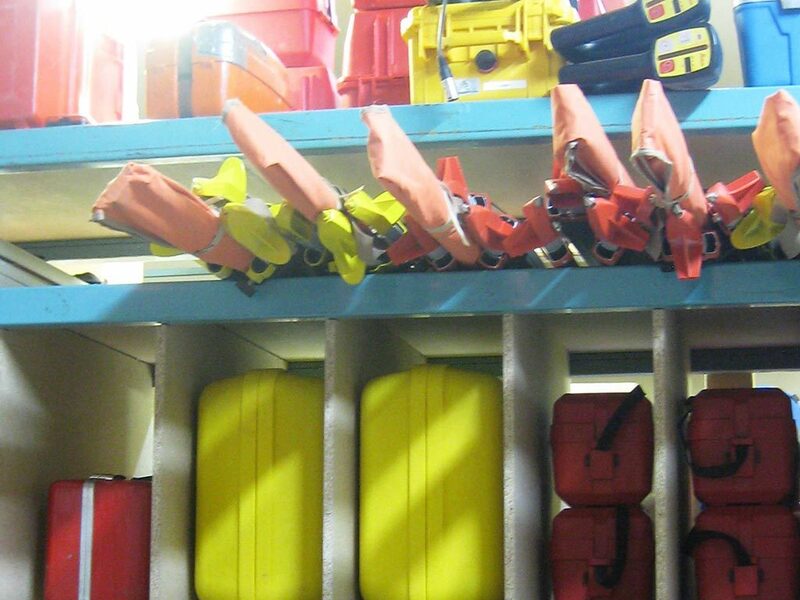 Each ABTECH branch has all the necessary equipment to ensure a fast verification of your instruments. 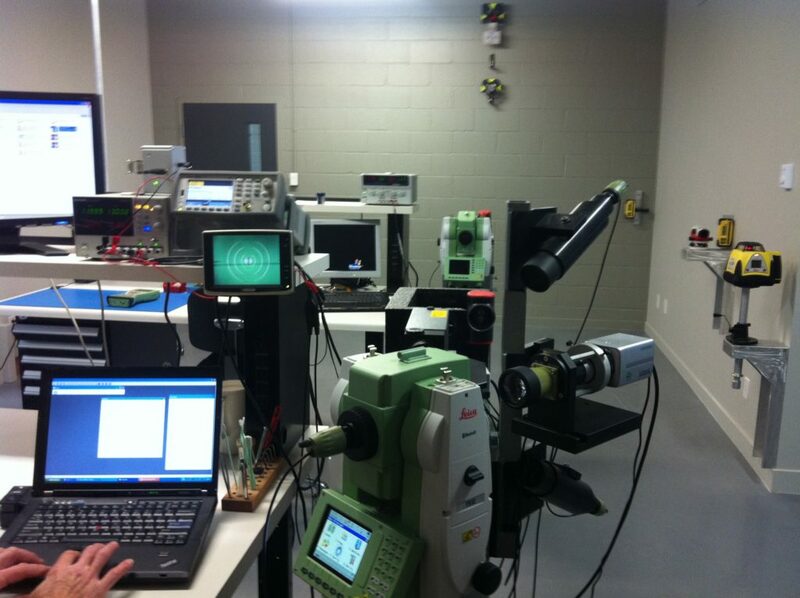 In addition, the Sherbrooke headquarters’ technical centre, which was set up in 2012 with its three highly specialized work units, allows our qualified technicians to carry out the complete maintenance and repair of Leica Geosystems’ instruments. 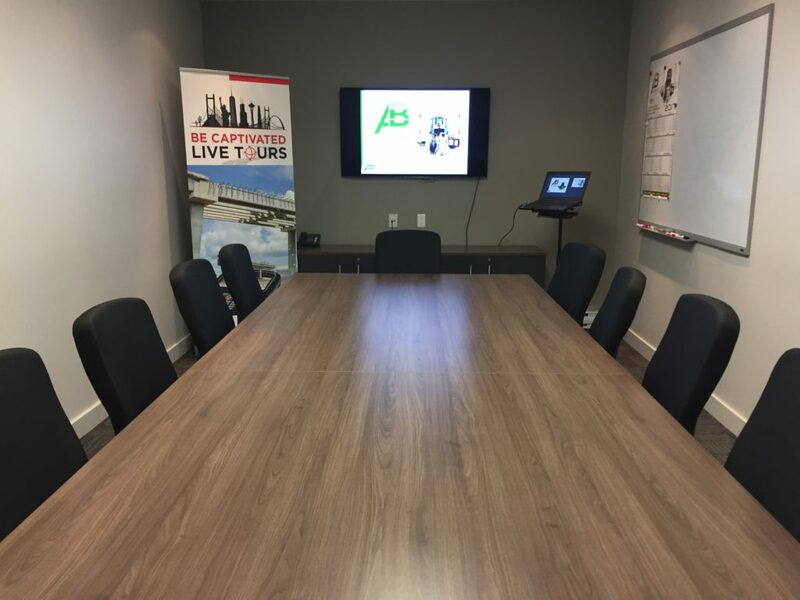 At ABTECH, making it easy for our customers to use our systems and instruments is an integral part of our organizational culture. Because the satisfaction of our customers depends on the quality of our instruments and, above all, our service, ABTECH makes it a point of honour to place at their disposal at all times an experienced team capable of offering the after-sales service that will make the difference. Throughout each step following the purchase or rental of specialized instruments, ABTECH distinguishes itself by closely accompanying you, so that your use of these instruments is a guarantee of efficiency in your projects. Regardless of your mastery of these instruments, the ABTECH team will make sure to offer you all the necessary support to allow your company to be completely autonomous in the use it wishes to make of them. Whether it is to guide you during your first use or to train a complete team on site, we will be able to propose the solution that best meets your needs.